We find ourselves in the days when the holiday hustle and bustle is behind us but spring feels like it will never arrive. The days when daylight is still short and the windows are still closed. My favorite thing to do on those days is curl up with my little people to read great books. Here are 12 amazing books to keep you and your little ones cozy this winter. “The Mitten” is a whimsical, animal-filled tale that delights children. 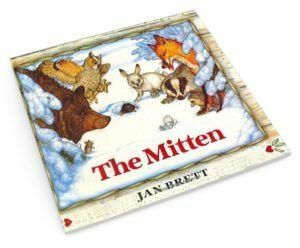 Jan Brett is masterful with her storytelling and illustrations, showing woodland animals exploring a child’s lost mitten in the snow. Funny and classic, this is a tale kids will love. 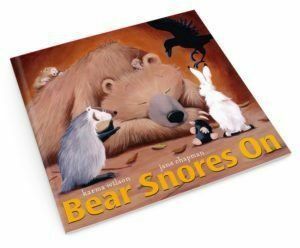 “Bear Snores On” transports kids to Bear’s cave as his animal friends come to see if he is still sleeping for the long winter. No one is as surprised as Bear to wake and see all the commotion he has been missing! Charming and funny, kids will love pretending they are Bear, snoring for a long winter nap. 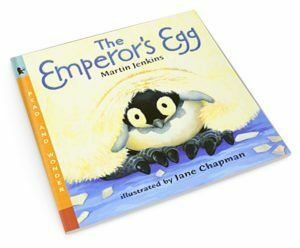 “The Emperor’s Egg” explores the incredibly cute world of the Emperor Penguin. It is full of amazing facts and illustrations about the animal while holding on to its cute, fuzzy, lovable nature. 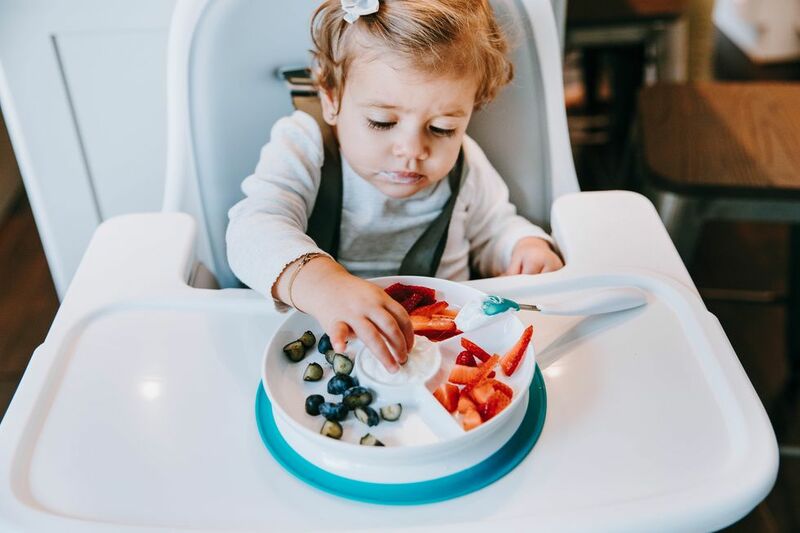 Telling the story of the father who sits determinedly on the egg for months while the mother goes out hunting, it is a wonderful way to talk about how animals, just like people, do so much to provide for the little ones. A perfect introduction to classic poetry, this delightful picture book captures a child’s day in the snow. 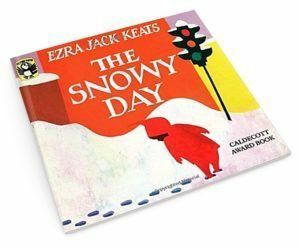 With charming illustration and the beautiful verse by Jack Ezra Keats, the reader experiences the joys and wonder of “A Snowy Day.” This classic is not to be missed! 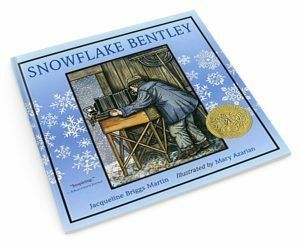 “Snowflake Bentley” is a true story of Wilson Bentley, a boy from Vermont that grew up seeing snowflakes as unique miracles. His scientific and artistic brain collided as he photographed snowflakes, capturing their utterly matchless shapes and designs. A delightful tale that is the perfect inspiration for making some paper snowflakes of your own! 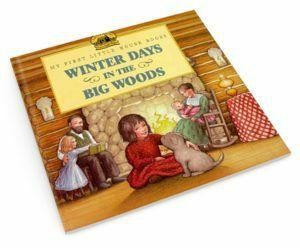 “Winter Days in the Big Woods” and the rest of the “My First Little House Books” are a beautiful introduction to the stories of Laura Ingalls Wilder. These stories of a cabin in the woods before there was internet or even electricity captivates kids for their simple beauty. Kids fall in love with these Wisconsin tales of Laura and her family, while parents fondly remember the original books and the joy they brought. 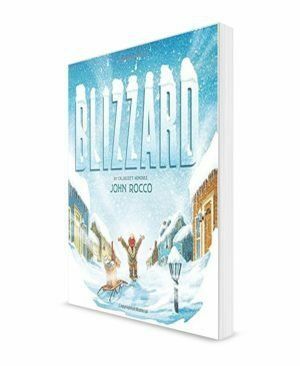 “Blizzard” is a beautifully told tale based on The Blizzard of 1978 where the author’s small Rhode Island town received 53 inches of snow. As the boy watches the storm begin from his classroom window, the reader journeys with him through the changing landscape of his little town. As the snow piles high you experience the wonder of all he knows being covered in over four feet of snow! A perfect tale for a snowy day! 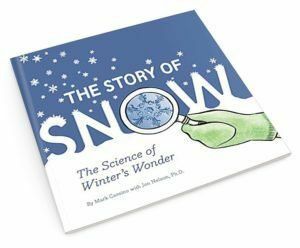 The “Story of Snow” is a magical non-fiction that answers questions about snow in all of its amazing wonder. Written by a nature photographer and snow scientist, this book is full of fantastic photographs and scientific information perfect for kids. It even includes instructions for how to catch snowflakes! Perfect during a snowstorm or for kids who just wonder what snow is really like, “The Story of Snow” is beautiful. “Mr. 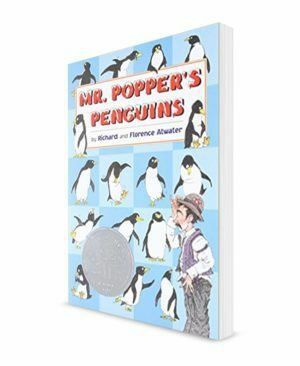 Popper’s Penguins” is an early chapter book that has been a classic for decades. As Mr. Popper longs for things he has yet to do like visit the North and South Pole, he receives a most peculiar gift: a penguin. A family with one penguin grows to 12 penguins and the shenanigans that ensue are hilarious. Kids love reading about the eccentric Mr. Popper and his band of penguins! Hands down my favorite family read-aloud, this book of fantasy and adventure takes four siblings to an enchanted land trapped in a perpetual winter. 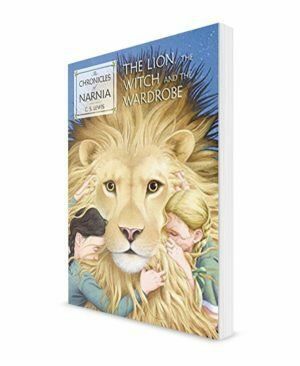 Narnia is full of talking animals, a witch, trees that whisper, and a Lion that changes everything. After their journey the children – and Narnia – will never be the same. A delightful tale of bravery, loyalty, and love, this book will enchant all who read it. “Breadcrumbs” is a tale woven with references to classic fairy tales. Two friends are separated when one disappears into a forest with a mysterious woman made of ice. Will Hazel risk everything to find Jack? 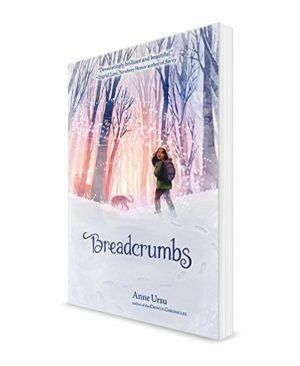 A tale of friendship, fantasy, and growing up, Breadcrumbs explores fairy tales from Hans Christian Andersen as well as modern stories to tell the story of Jack, Hazel, and a friendship that grows. “The Call of the Wild” has been famous for over one hundred years for its simplicity and raw story of a dog during the Klondike Gold Rush. The dog is sold into a life as an Alaskan sled dog where he learns to adapt to the harsh circumstances of the wild. 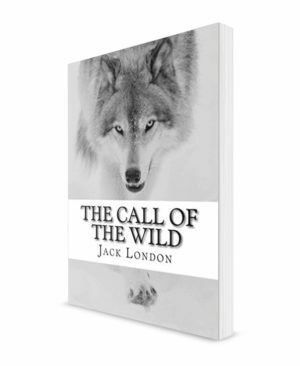 Written with Buck the dog as the main character, this classic is hard to put down. Take advantage of these colder days and snuggle up with a book. What are your favorites to read with your kids in the winter? Share in the comments! We’ve selected these items because we want these great products to be on your radar! 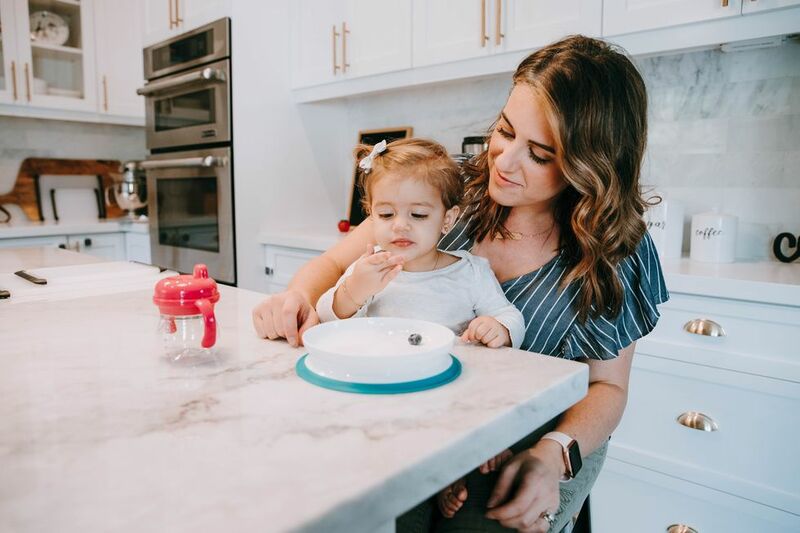 Parent Co. is an Amazon Affiliate Partner and we will earn a small share of revenue if you decide to purchase a product using one of these links. By supporting us through this program you are helping to keep the lights on and the banner ads off. 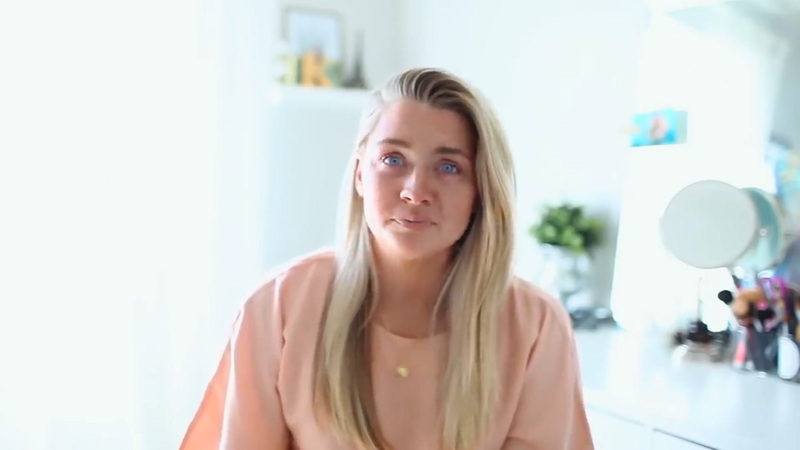 Rebecca traded the classroom for writing when she stayed home with her three children. Passionate about authenticity, faith, and family, she now writes regularly at www.myinkdance.com. 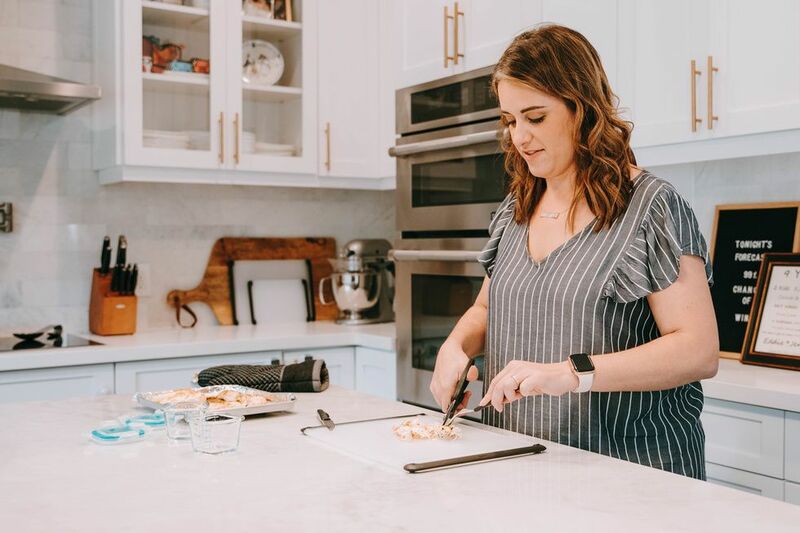 She has also been featured on multiple sites including Money Saving Mom and The Better Mom. 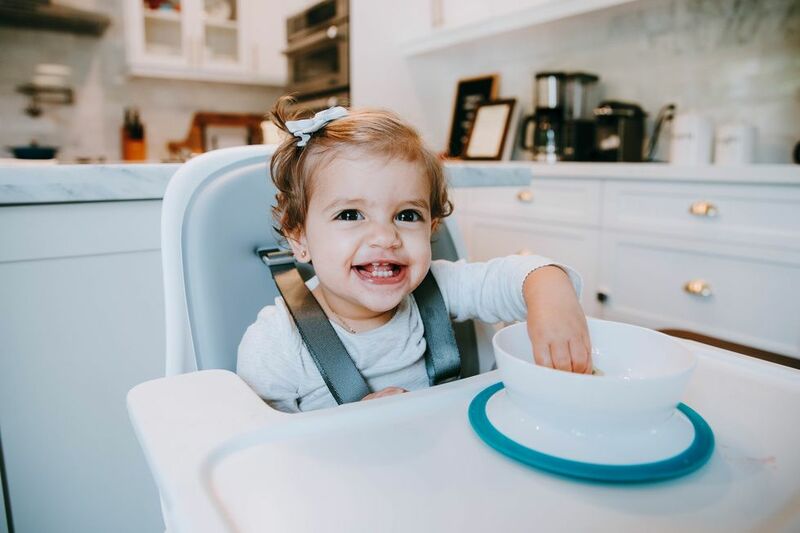 Her first book, Worthy, is available on Amazon. 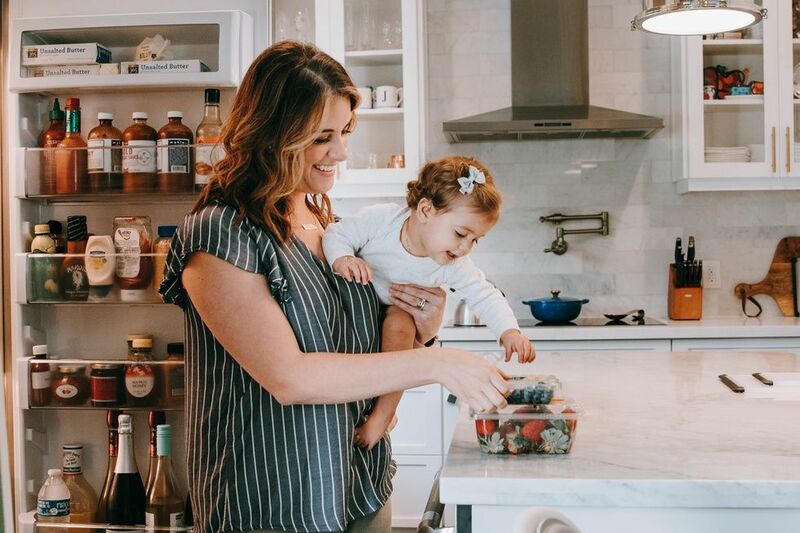 A wife and mother of three in Connecticut, she writes imperfect and finds faith along the way.